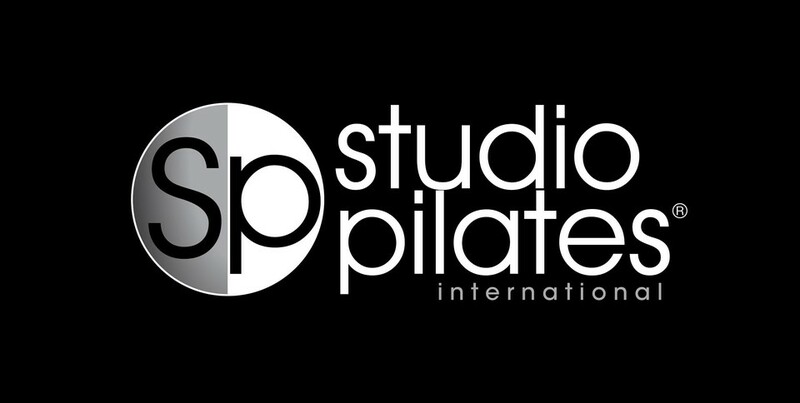 The purpose of Studio Pilates International is to change how world "works out". They believe that exercise should be inspiring, intense, safe and it should be done in style. Get ready to sculpt the body you've always wanted in a studio that was built to get you to that next level. Very caring and understanding about prior injury and personal limitation, very effective training of muscle, 100% recommend this studio and class. Great for getting to know the machine and learn the basics!